Happy Holi to all TWCF members. Happy Holi to you Riteshtechie...and to all ! Wishing all the TechSurface readers & TWCF members a Very Happy Special Holi. All festivals have a story behind them, Holi is no different. There are many legends about how the festival Holi came to be. Here we take a look at a few of those stories. Visit MSN India, and checkout yourself how Holi is celebrated across the country with some tantalising sweet recipes that you can try out. Happy Holi to all my friends here!! It took me 2 hours of hard washing and bathing of my body to get rid of color and still i am not less than a modern art painting of Picasso. 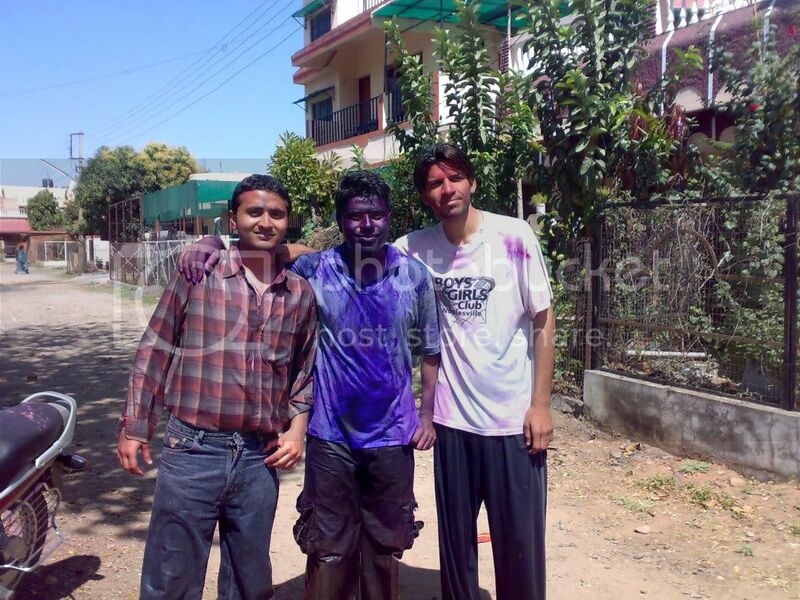 @Nitin: It took me 1 hr of hard washing to clean up my body, thanks to Vaseline and Coconut oil that i applied to my body before I went out to play HOLI. Last edited by riteshtechie; 4th March 2010 at 06:13.